Hero Motocorp, India’s leading two wheeler manufacturer is finally launching its much awaited Xtreme 200S motorcycle on 30th January 2018. By launching Xtreme 200S, the company is eyeing to grab a sizeable market share in higher cc motorcycle segment. Hero has also opened new Research and Development centre and now wants to increase volumes and its share in Indian market. Hero is known for producing mass commuter motorcycles like Splendor and HF Deluxe. 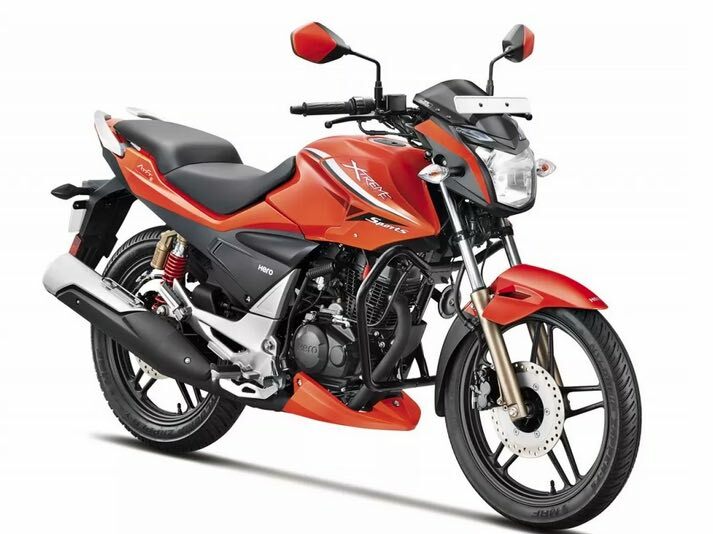 By launching Xtreme 200S, a 200cc motorcycle Hero is eyeing the Performance segment. Hero Xtreme 200S was first showcased at Auto Expo 2016 and was expected during this festive season of year 2017- However it never showed up. And Now, The Hero Xtreme 200S will be targeted at enthusiasts and performance motorcycle lovers and shall be launched within this month ( January 2018). In order to get into performance segment, Hero MotoCorp will be attracting the youth segment. Hero has the largest network across the country which is an additional bonus for the company to reach out to a large audience and target even the existing Hero customers. Currently Hero is the highest selling 2-wheeler manufacturer in India and there is a dedicated fanbase for the brand. In the past Hero had launched Karzima motorcycle which saw a good success and directly competed against the likes of Bajaj Pulsar. The upcoming Hero Xtreme 200S motorcycle will be getting a powerful 199cc single-cylinder engine that churns out maximum power of 18.5bhp delivering 17.2Nm of maximum torque. 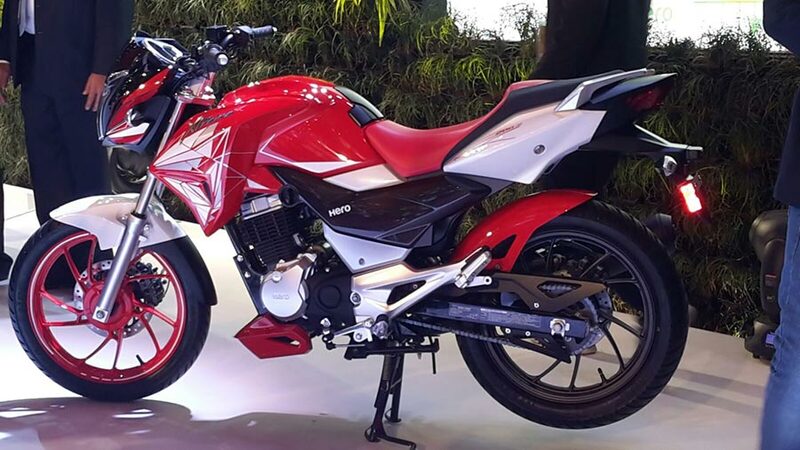 The 200cc engine of Hero Etreme will be mated to a 6-speed transmission. The all new Hero Xtreme 200S is going to be launched on 30th January 2018. 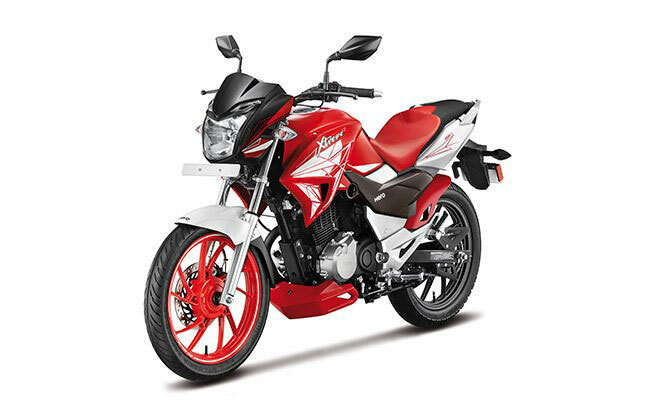 Hero Xtreme motorcycle will be getting ABS feature (Anti-lock Braking System).